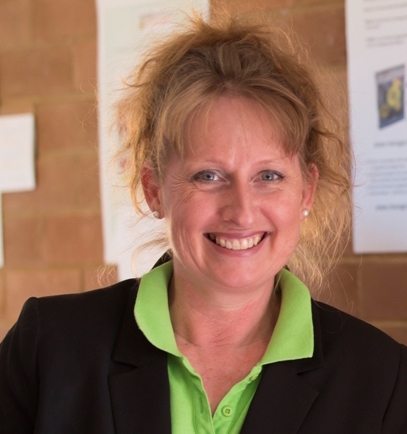 Tania received her Diploma in Remedial Massage in 2006, going on to qualify in Oncology Massage and Complex Lymphatic Therapy with internationally recognised providers of education when she recognised the need for appropriately trained massage therapists on the Sunshine Coast in Queensland. In addition to her private practice Tania joined Bloomhill Cancer Care as an Oncology Massage Therapist in 2004; subsequently becoming the Senior Therapist and Complex Lymphatic Therapy Consultant (CLT). Now Tania is choosing to focus on her busy private practice in Yaroomba and Buderim’s Sunshine Coast Haematology and Oncology Clinic, and her work with Oncology Massage Limited. Tania is the National Program Manager but still finds time to teach OM1 and OM2. She created and developed the Advanced Tutorial and Mini Tutorial programs for qualified Oncology Massage Therapists and enjoys the varied roles and responsibilities that come with being a member of OML’s Executive Team. At present, Tania is also developing new programs including Massage Therapy for People in Care. Working daily with the unique experiences that Oncology Massage brings has brought a high level of awareness to Tania’s work, as well as building a profound knowledge base from which to draw upon. She has developed advanced rehabilitative techniques based on this experience and, working holistically, uses them for scar mobilisation, range of movement difficulties, chemotherapy induced peripheral neuropathy and other physical issues that may arise from the treatment of cancer. Tania has also co-created the LymphDIY resources: self-help Lymphatic Drainage books and DVDs for those who’ve had lymph nodes removed or treated with radiotherapy. A great believer in sharing resources and skills, Tania is available for support and guidance for the graduates of the OML training program.